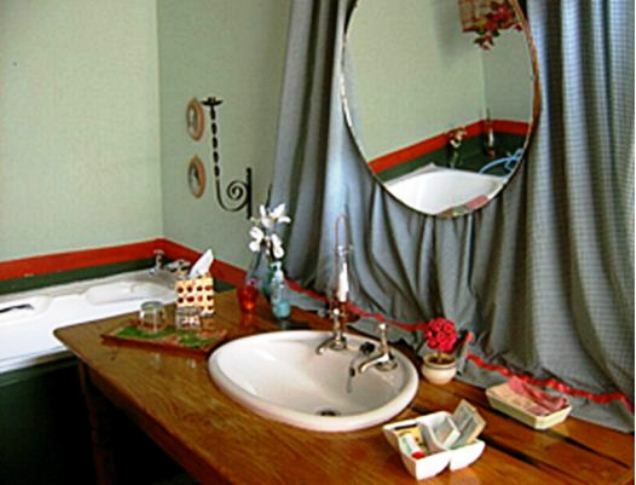 Artists&apos; Colony is a charming bed and breakfast snuggled in the historic heart of Smithfield. 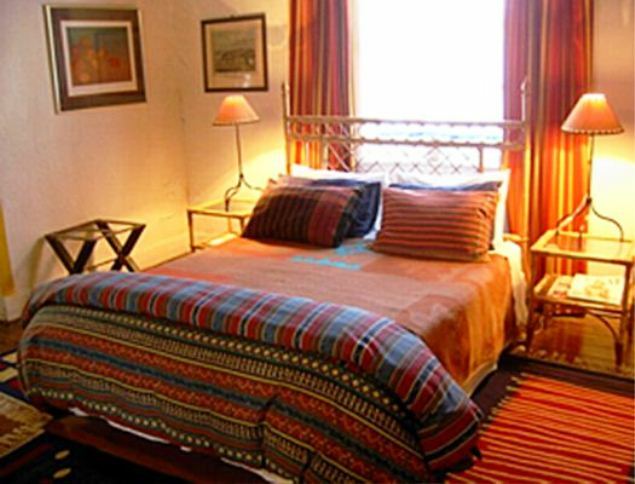 This quaint, cosy and colourful Karoo-style guest house has the character and charm of 160-years of South African Platteland heritage. 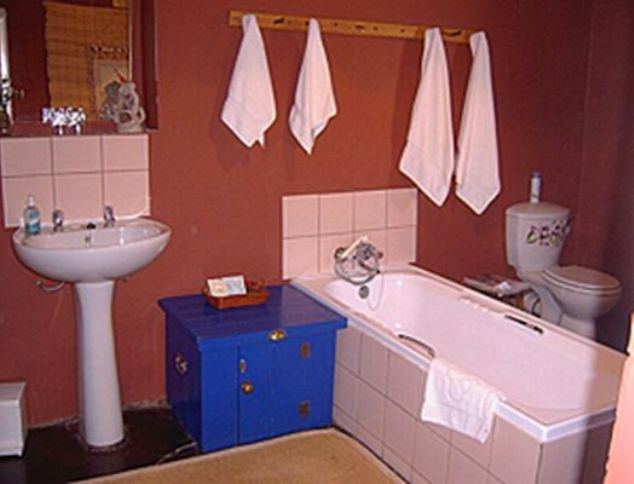 Artists Colony is ideally situated on the friendly N6 and is a welcome half-way stop from anywhere in South Africa.<br /><br />Artists&apos; Colony offers accommodation in five double en-suite rooms, each with its own private entrance, quirky style and eclectic dcor. 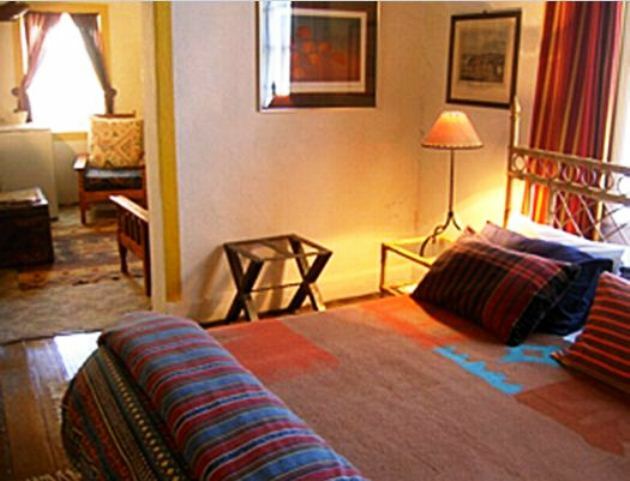 Enjoy modern comforts in a historic setting. 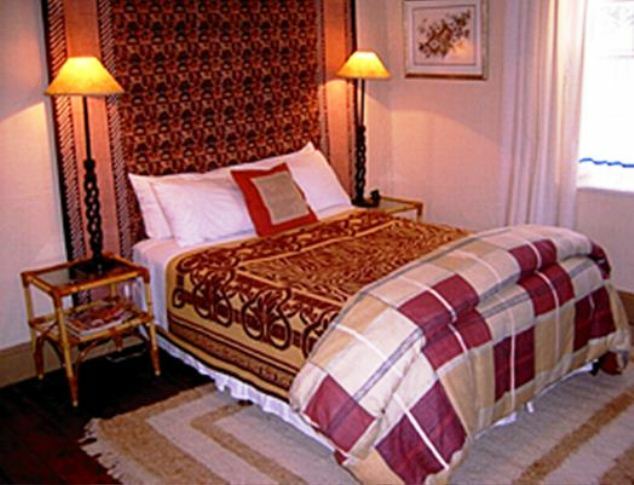 Each room features air-conditioning, fans and heaters, electric blankets, hairdryers, a fridge, and tea and coffee-making facilities. Evening meals can be provided by arrangement, secure off-road parking is provided, and pets are permitted by arrangement.<br /><br />Artists&apos; Colony is situated close to several local restaurants, as well as a nine-hole golf course, tennis and lawn bowls club and various hiking trails. Birding, game-viewing, mountain biking and an exciting art and craft route can all be enjoyed in the surrounding area. 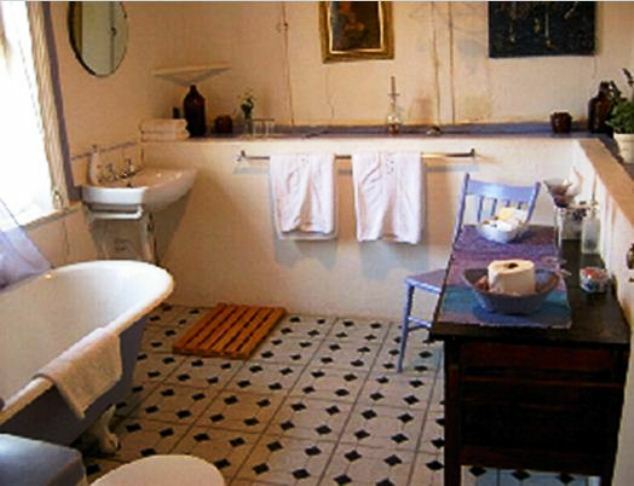 "The rooms were well decorated and the beds were comfortable." "We liked the extra touches , like fresh milk in the fridge, and a choice of fresh or bottles water to drink. We have stayed there before and will likely do it again." "I have rarely had hosts going to so much trouble to make us feel special. The breakfast and dinner were divine. 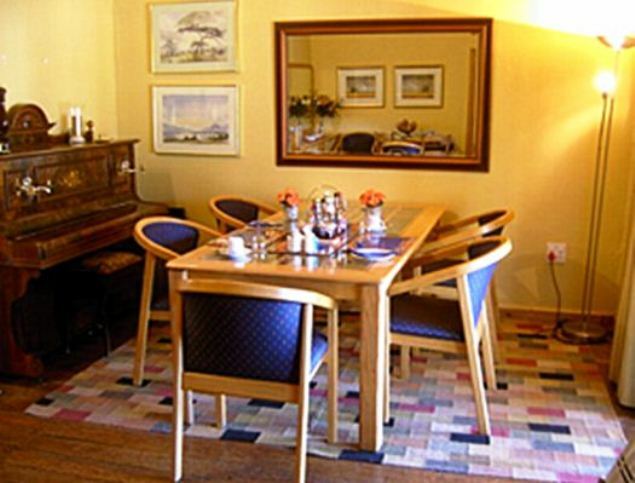 The buildings and rooms are quaint and in the traditional platteland style. This is not for people expecting standard modern hotel accommodation with tv and so on (there are no TV&apos;s), but then those sort of travellers would be giving Smithfield a wide berth anyway. The Artists Colony is right in the centre of the village with its interesting eateries and shops, just a block from the N6, and yet very quiet. The only problem, and it is something the owners went well out of their way to try to alleviate, was the terrible water shortages in the town as a result of the serious drought. 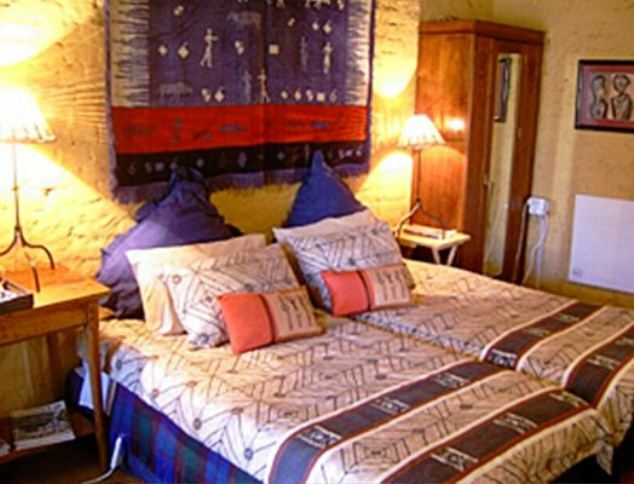 Despite this, it is a highly recommended half-way stop on the Gauteng-Eastern Cape drive, and there is no better place to stay there for the discerning traveller looking for the real country experience than the Artists Colony." "Our stay was great! 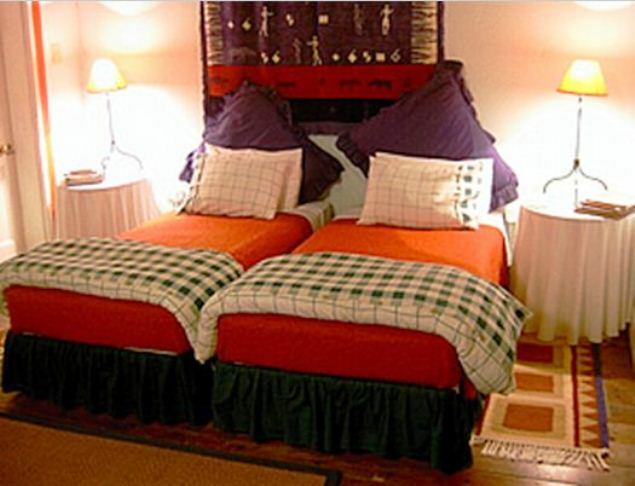 They were extremely accommodating and hospitable."